The Culinary Incubator is an all-encompassing entity. Our goal is to foster a passion for food and cooking. Whether you are a novice chef, a fabulous hostess or just want to learn a new recipe, contact us today! 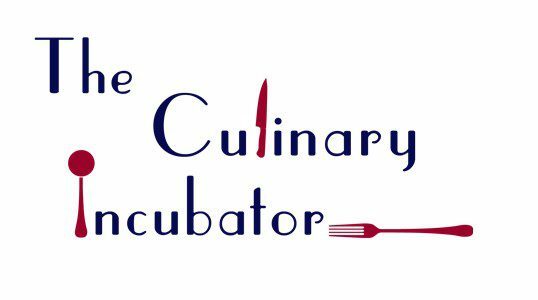 The Culinary Incubator is managed by Chef Cyd. Chef Cyd learned cooking at the hip of her grandmother, a professional chef. Chef Cyd made her first cake (from scratch) at the age of 12 and has been cooking ever since. A self-taught cook, Chef Cyd is passionate about all things food and loves to add her personal spice mixes to just about everything. Chef Cyd is well-rounded, making everything from cookies and breads to soups and stews to a four-course meal. Chef Cyd has been a personal chef for several years but loves to teach others the basics of cooking and baking.